How are you all doing~?! 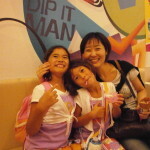 Cannot believe that Ari only has one more day in Japan! 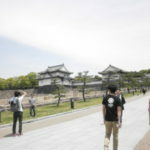 I am so happy that he did so many things in Japan!!! even though he got sick on the next day of his arrival…. anyways I think it is OK since you can get enough rest when you go back <3. Enjoy the very last day today!! It is already more than a week has passed though, I am writing the day 1 with Ari now! May 14th!!! I woke up assuming that Ari will be in asleep until sometime in the afternoon, getting ready to leave my apartment then found a message from Ari on facebook that he is up XD! Got ready and head to Namba where Ari was staying all excited :). Arrived at his hostel “Base Point Osaka” at just around 1pm. Went up and say hey and we went out to eat. 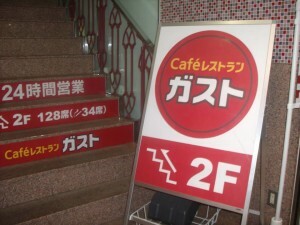 one of the inexpensive Gyudon restaurant. This is Ari with his very first meal in Japan!!! Trying chopsticks! 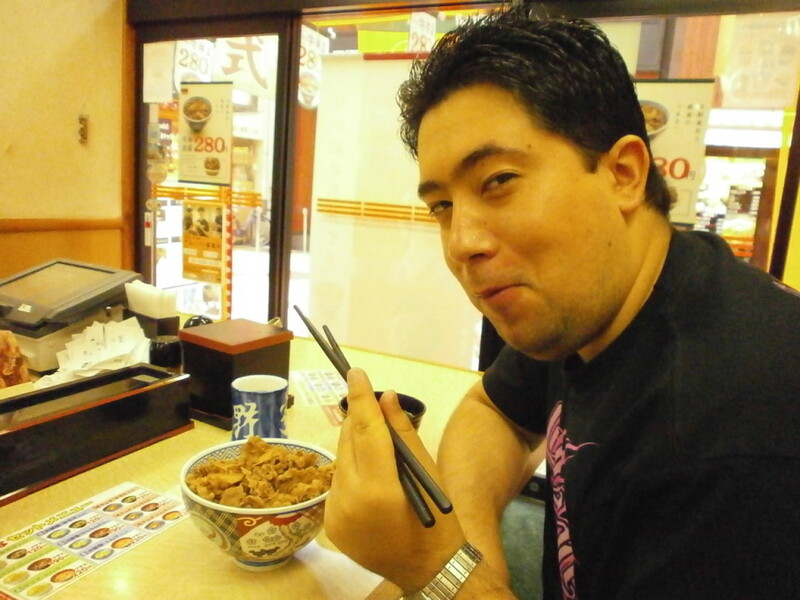 Ari says he does not use chopsticks at all in Argentina (he says he has one though XD). For almost first attempt, you were doing great! 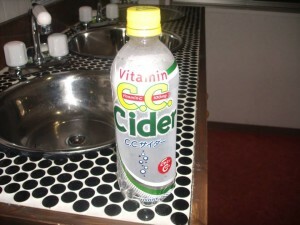 I mean from what I see, you did not have any problem using it~~~ yay!! 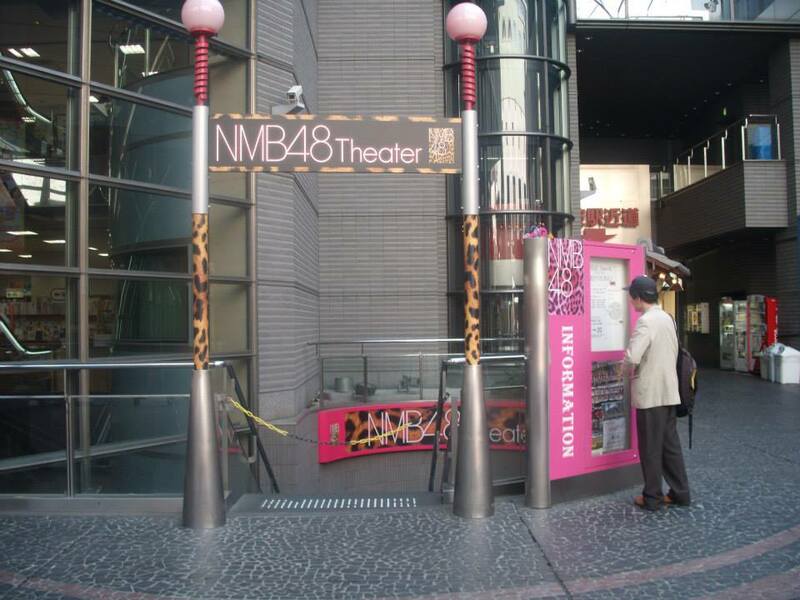 And then we roam around Namba and Ari took some photos to make his AKB48 fan friends jealous XD. 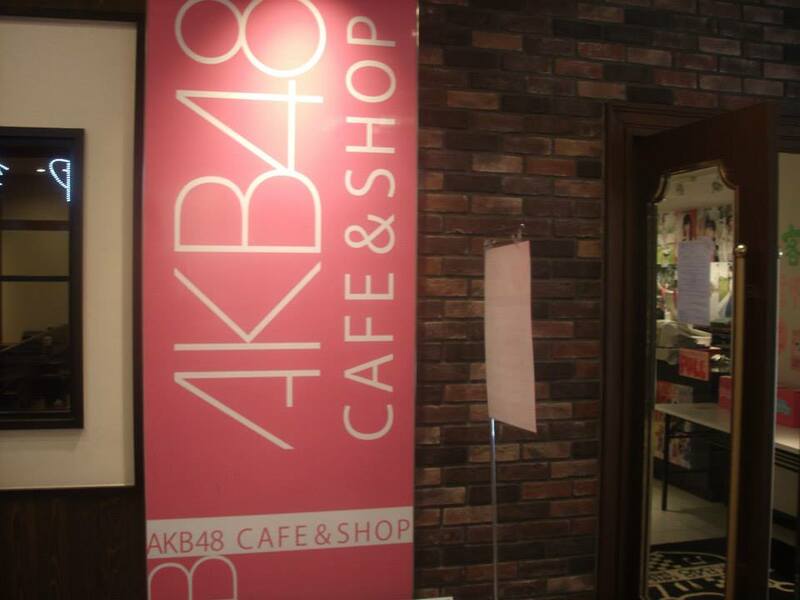 3-5 minutes from NMB48 theater + AKB48 cafe & shop!! I am writing this to make his friends hate more, even with larger font xp xp xp!!! Forgive my evilness Ari XD!! 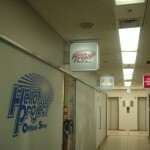 where H!P official shop in Osaka is. 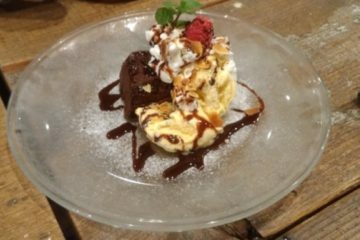 We saw a Gusto restaurant on the way to Shinsaibashi. It was funny that so many things are related to his idol knowledge. 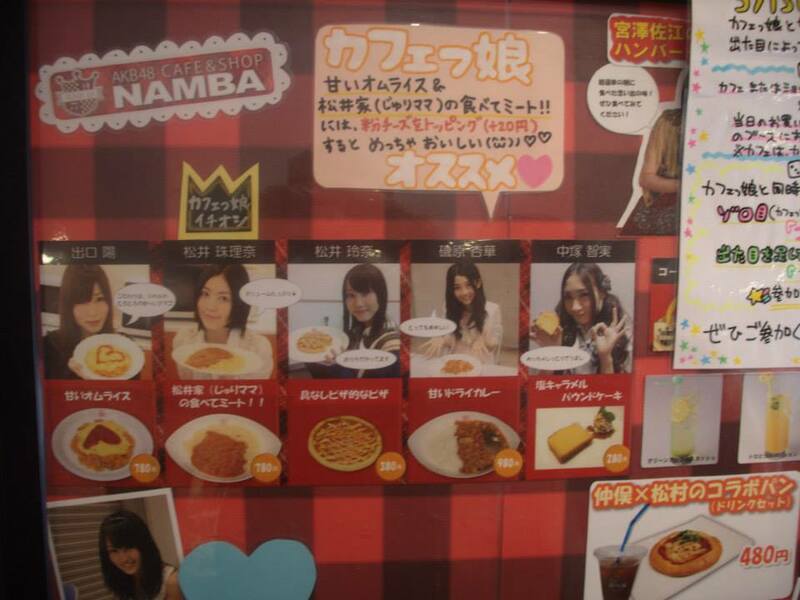 Gusto restaurant was used for one of the show that was H!P girls were in?!?! 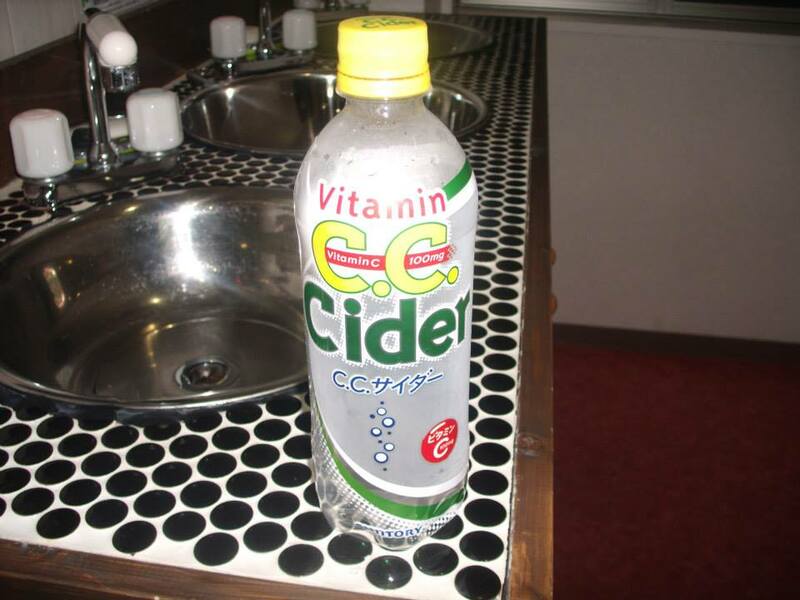 I do not remember exactly but the cider on the left above was one of the favorite ciders that one of the H!P girls love XD. 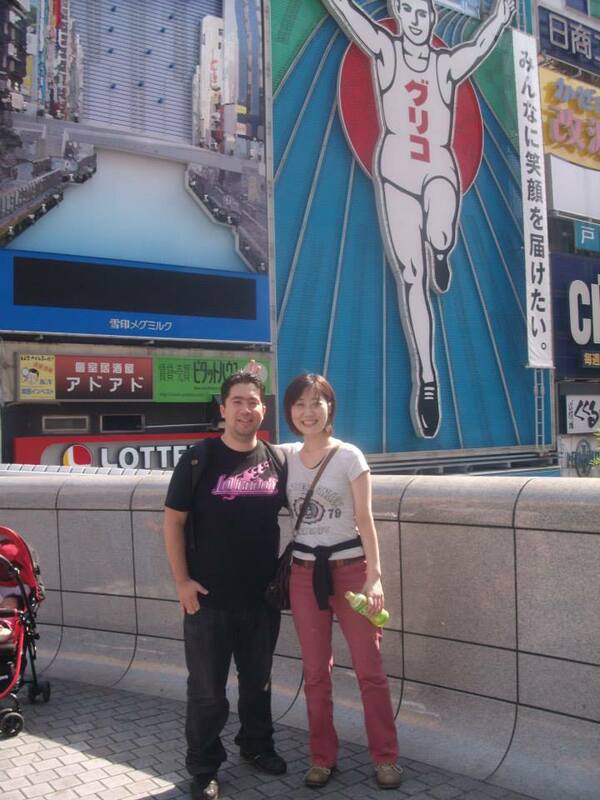 This is Ari and me at the famous Glico spot in Shinsaibashi, Osaka! The man on the back with running outfit is the Glico man. This bridge is known as pick up bridge XD. 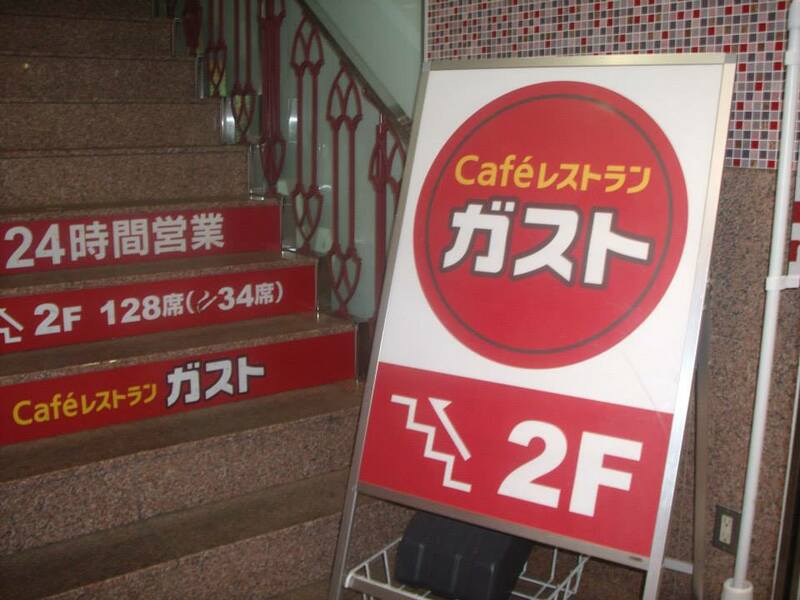 In Japanese it is called “Hikkake bashi”. 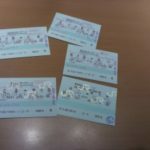 Looks many more things to write~, will just post this here.